SAT or Scholastic Aptitude Test is one of the two standardized college admission tests with the other one being ACT. It’s run by the College Board which is a non-profit that also handles the reputed AP (Advanced Placement) Programme. 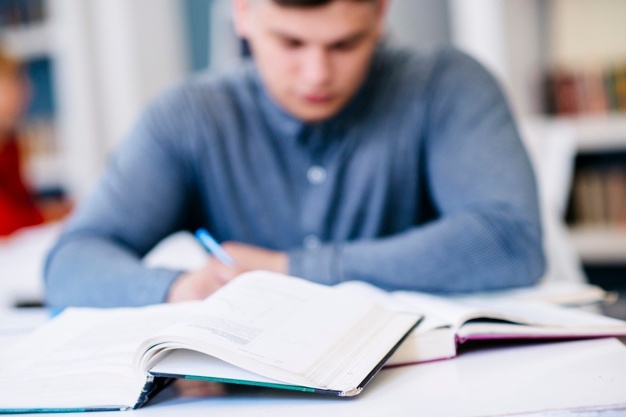 The SAT is comprised of two sections: Evidence-Based Reading and Writing and Math. The Evidence-Based Reading and Writing is comprised of two tests, one focused on Reading and one focused on Writing & Language. The Math section is comprised of a single test with two components – a no-calculator portion and a calculator-allowed portion. The SAT also includes an optional Essay. Some schools may require the Essay, so be sure to ask before you take the SAT.